Physics is a fundamental science, therefore, there is no need to persuade anyone how physicsit is important for engineers. Physics describes by the language of mathematics phenomenas which are met in nature. This site contains plenty of examples from various fields of physics. 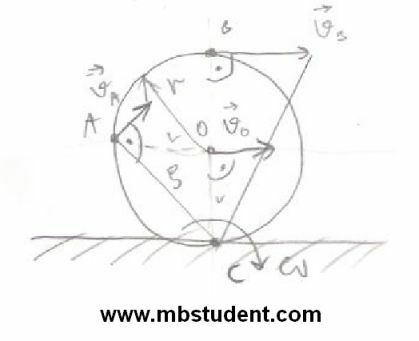 Physics exercises which are solved here, will be very helpful to understand physics. 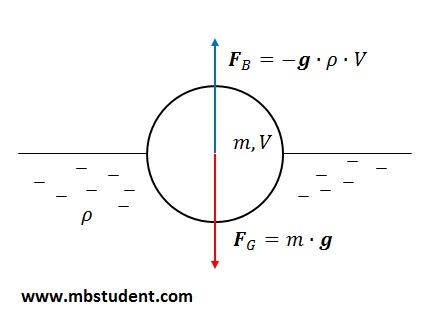 Physics is in general divided into two main parts. The first is classical physics in which the nature of macroscopic objects is examined. In brief, classical physics treats about the objects which can be seen and touched. The second is modern physics in which the microscopic or a lot of smaller objects are examined. In brief, the modern physics treats about objects which cannot be seen or touched. There are various of measurement systems and with every measurement system are associated measurement units. Since this situation causes issues between translations from one measurement system to another one, therefore, the SI measurement system has been created. The main idea of SI system is that there are only seven base SI units and all other units are combinations of base SI units. Who have not ever seen E=m·c2 formula? It is probably the most famous formula in the world. This formula given to us by Albert Einstein ties in one equation mass and energy. The special theory of relativity was published by Albert Einstein in 1905 and this elaboration contained derivation of equation for relation between mass and energy. In brief, it can be said that E=mc2 tells us that mass and energy are equivalent. If someone is interested about the details how to designated this famous formula then this website is the right place. Mechanics is a field of physics. On this website a whole branch about mechanics is split to four main parts like: statics, kinematics, dynamics and mechanics of materials. 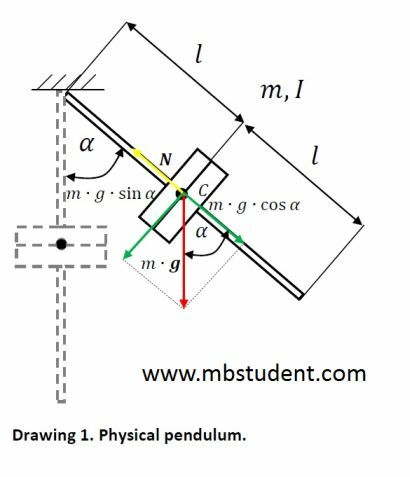 The mechanics describes the rules of motion and the magnitudes related to the motion. The mechanics is usually the first branch of physics which is introduced to students during physics courses because all future branches of physics widely apply the principle of the mechanics. Electrical engineering is a field of physics. 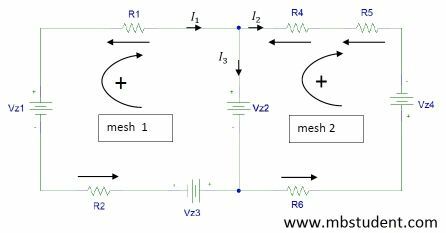 On this website it is whole branch about electrical engineering where plenty of various examples with regard to the Kirchhoff’s current law (KCL) and the Kirchhoff’s voltage law (KVL) are published. The harmonic vibrations are very interesting phenomena in physics. The knowledge about the harmonic vibrations in the electrical systems and the mechanical systems is very important. It is possible to find here a few examples which try to explain a nature of the harmonic vibrations with appliance of the advanced mathematics in some cases. Why do some objects stay afloat or sink under water? Why do some objects fly in air or stay on the ground? Answer for these questions were given long time ago by Archimedes. The explanation for mentioned questions is in the Archimedes principle. Archimedes found out his principle while he was having a bath and this had happen in the acient times, before the Christ.